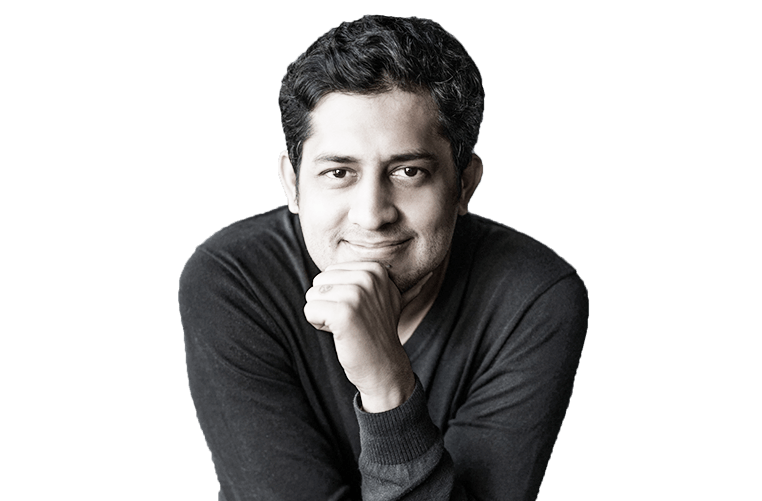 Vijay Lalwani started out as a copywriter in Ogilvy & Mather, Mumbai and went on to become an award-winning Creative Director. In his advertising career, he had numerous nominations and wins in prestigious national and international awards such as Cannes, Asia Adfest and Abby/Goafest Awards. He worked with prominent creative agencies such as McCann Erickson and the Y&R group, Mumbai, before he plunged into full-time filmmaking and scriptwriting. 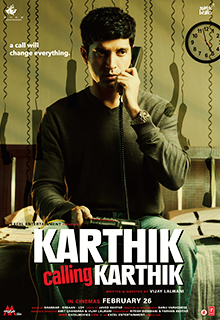 His feature film, Karthik Calling Karthik, a thriller about a man who receives a mysterious phone call every night, is one of the four Indian films that have featured in the IMDB worldwide top 50 films of 2010 list. Lalwani’s interests are varied— from reading about magic to being a practicing hypnotherapist. He is also a Reiki Master who works actively with children.